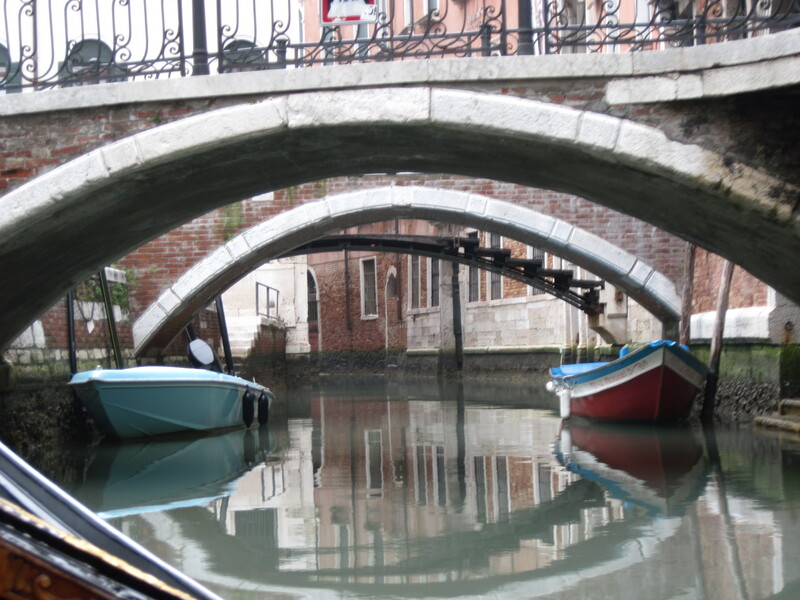 This entry was posted in Italy Pictures and tagged Italy, Venice. Bookmark the permalink. Lots of photo ops on that trip. Thanks for your comment. Have been to Siena. One bus ride out of Florence. Venice. . . beautiful as always 🙂 ! !